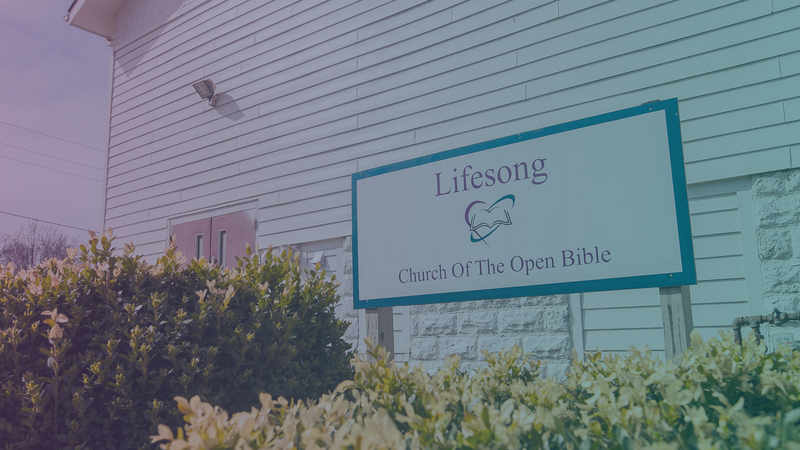 Lifesong Church – Find passion. Find peace. Find purpose. FIND PASSION. FIND PEACE. FIND PURPOSE. The book of 1 Corinthians teaches that true unity in the body of Christ only comes when believers commit their lives wholeheartedly to Jesus. New Here? Plan A Visit. Going to a new place for the first time can be challenging. We can help. Our Worship Service starts at 10:30am on Sundays at 1300 Buchanan Street in Des Moines. Come early and take part in our pre-service Bible studies. We have one for adults that meets upstairs and a high school group that meets downstairs. Bible studies begin at 10am. Our Children’s Sunday School gets dismissed for class after the song portion of our service around 11am. We love to have the children experience the worship music alongside the rest of our church. Our Sunday School has a fun and interactive environment created with your kids in mind, and runs for children aged 18 months to 12 years old. Infants and toddlers can stay in the regular service. We’re a family church, which means we know that kids can be unpredictable. Don’t be embarrassed if baby starts crying or running around. Most of our members have been there before and understand. We have volunteers always willing to help!